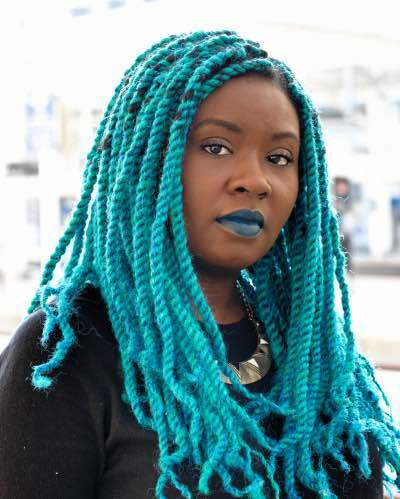 Quressa Robinson joined the Nelson Literary Agency in 2017 after working at a previous agency and as an editor for five years. She is originally from San Francisco, but has been living in New York City for over a decade. As a New York based agent, she is eager to build her MG, YA, and Adult lists. When not curled on her couch reading, she plays video games, enjoys too much TV–mostly Sailor Moon and Harry Potter (Slytherin! ), eats delicious things, drinks champagne, hangs out with her very clever husband, and adds another “dramatic” color to her lipstick collection.